5 Hot Tips - Peru — Lost LeBlanc - How to Travel the World! 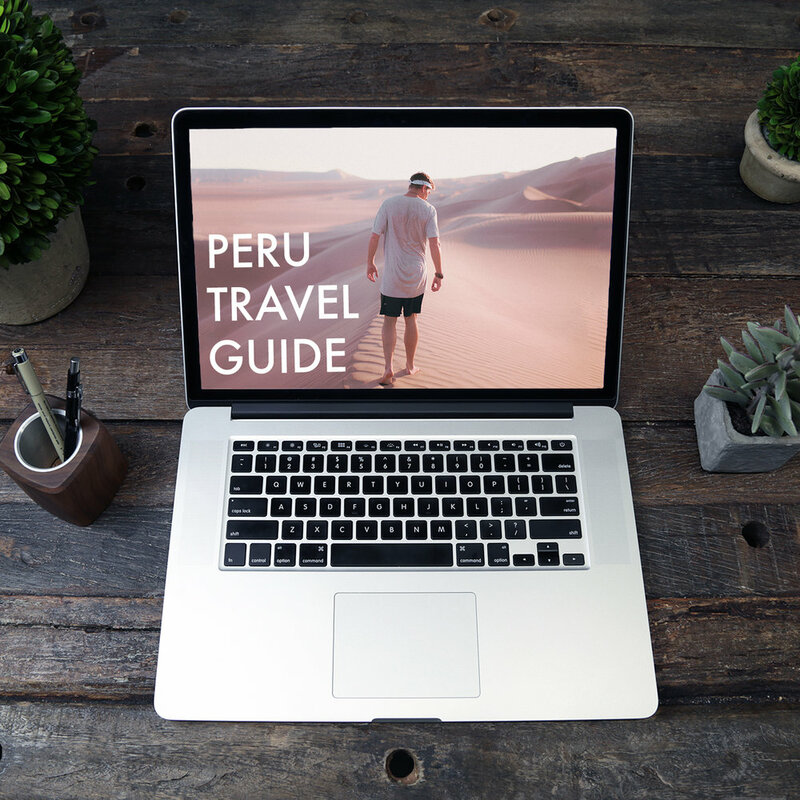 Ready to Get Lost IN Peru? Let me be your virtual guide to the magical land of the Incas! Peru is a totally unique country - rich in history and culture, blessed with beautiful landscapes and delicious food, and filled with amazing people.